my best friend is brave. 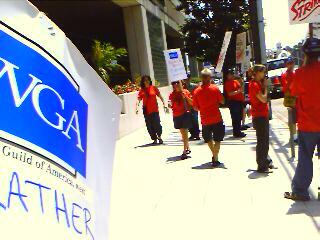 This is part of the picket line outside America’s Next Top Model. I’m the one holding the sign. Dan’s the one trying to make a difference. Read here why. Previous Article wonder killer moment #496. Next Article take that, pamlea.